: The battleship that Lady Diana was on board is breaking away from the atmosphere. : What about Zechs and Isaac's group. 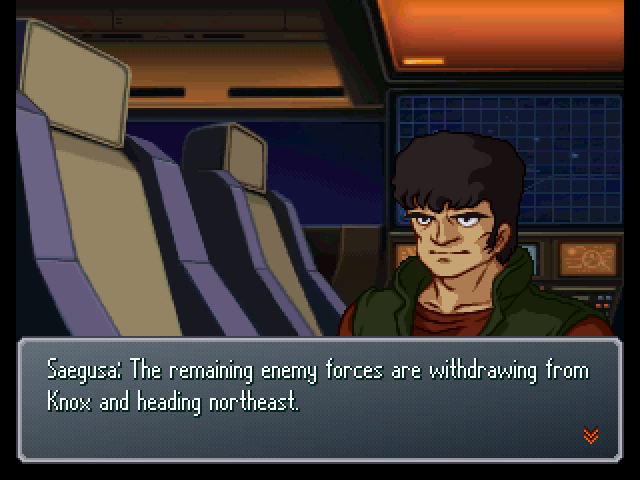 : They're in the middle of pursuit to capture the enemy battleship. : The course they're on now doesn't go towards Inglessa or Luzianna, does it? Where on Earth do they plan to go...? : Putting that matter aside... I must thank you again, Commander Bright. : Don't mention it... Our main concern is to get to the Ra Cailum. If we can do that, I'd like to borrow some Militiamen for this work. : All right, commence work moving into the Ra Cailum. Once that's finished, we go into space. : Hey, no slacking off. If we don't get a move on, we'll never catch up to Garrod or Para. 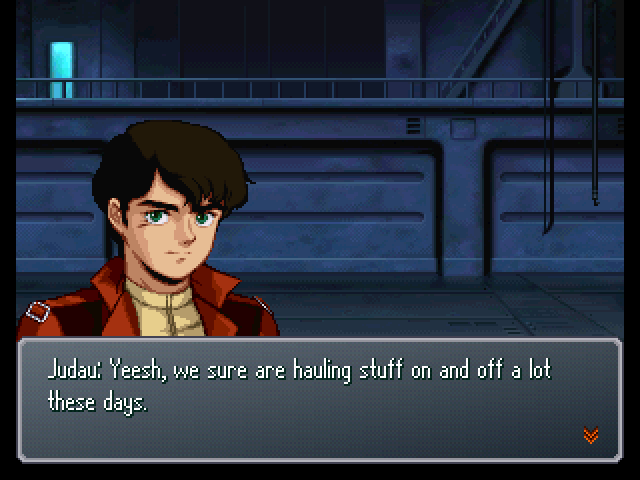 : Judau, Katz... Hey, could you guys bring a trailer around here? : Why would they even have that? : Probably dug it up along with the atmospheric escape booster, I figure. : Well, that works out great. We're going up to space anyway. : Yeah. Now it looks like we can fight in Super Valkyries. : Then let's see if we can dig up anything else while we're at it. : Also, you seen Usso around anywhere? : What do you want Usso for? 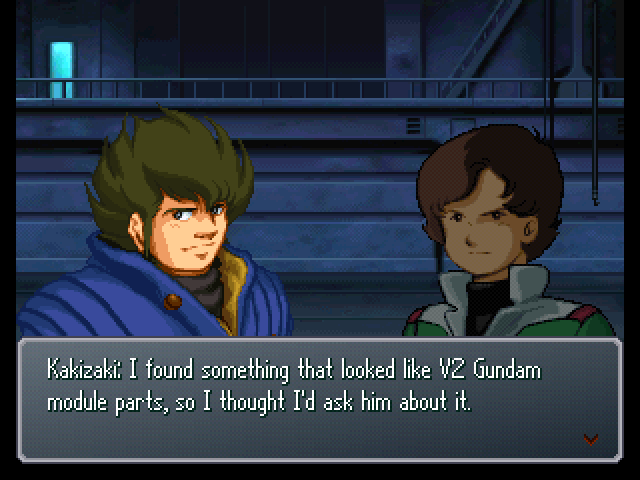 : You think they're the Buster parts? : Yeah, maybe. Let's go scrounge up some parts, then! : So it would seem... Swesson Stello's Mahiro squadron is approaching. : That man goes against my sense of aesthetics... He displeases me, Brother. : ...You'll be coming with us to the Moon Cradle. : Yes... You'll be breaking D.O.M.E. 's seal for us. : (.........) I'm... going back. : Going back? Going back where, exactly? The following conversation occurs when you don't do all of the requirements to recruit Enil El during the battle. : Quatre's group found you collapsed from injuries, with your mech shot down, so they brought you here. : He went to the moon to save the two princesses. He's no longer here. 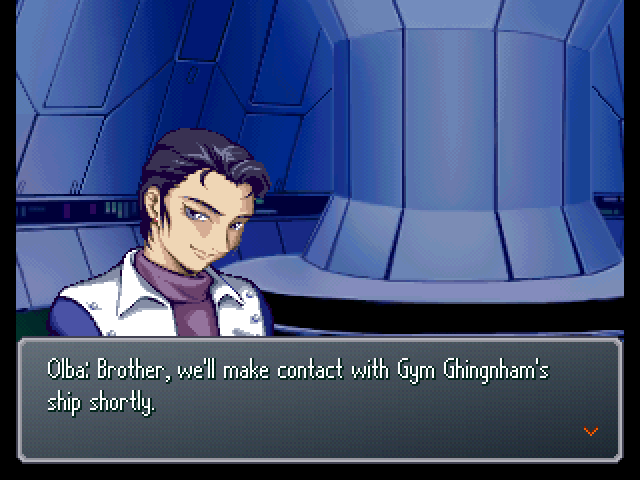 : You were chasing Garrod, right? How come? : I've always lived trapped in the past... since the time my father was killed when I was a little girl... I've always acted with reckless abandon. 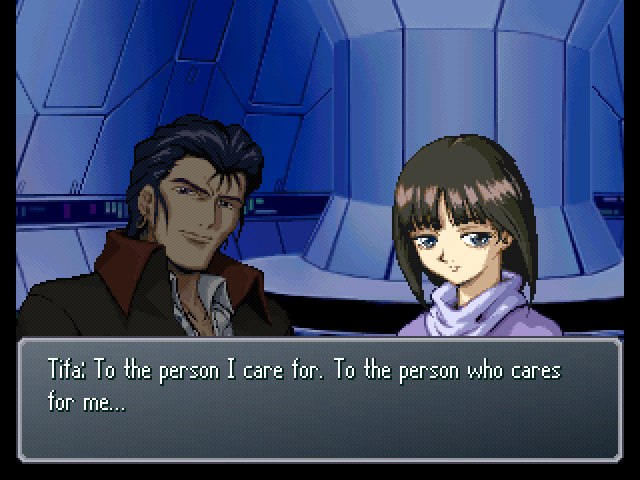 But then, I met Garrod. : Hm... You make me envious, in a way. : (.........) ...Would you like to come with us? I think we can get along well with each other. 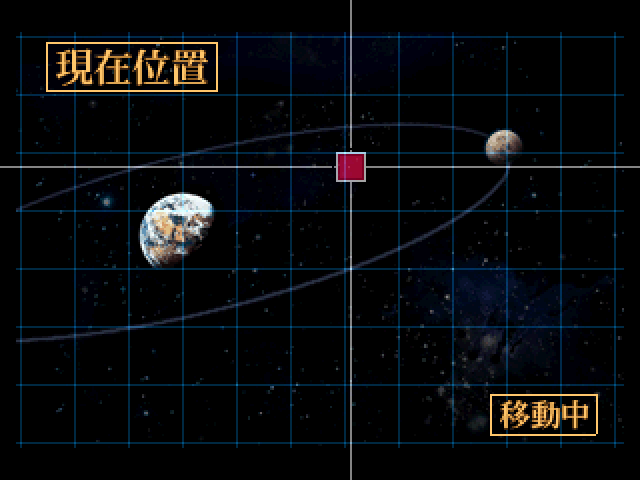 : It was mentioned earlier, but we have a lot of hot-blooded types rushing ahead of us into space.